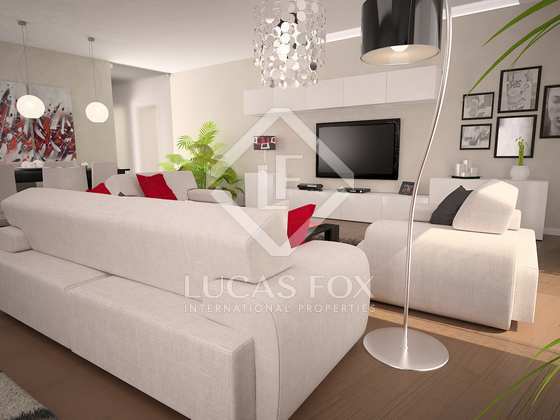 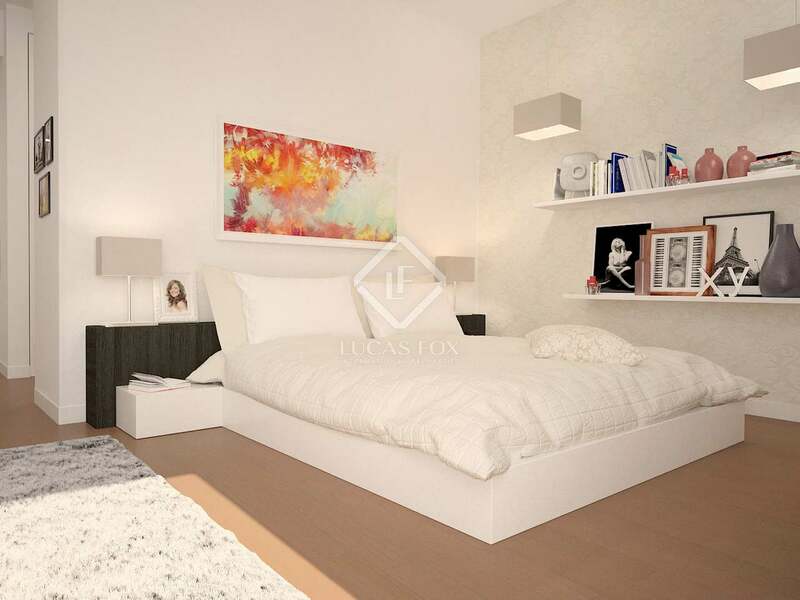 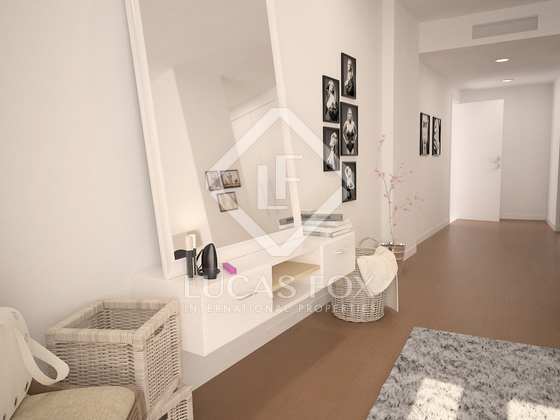 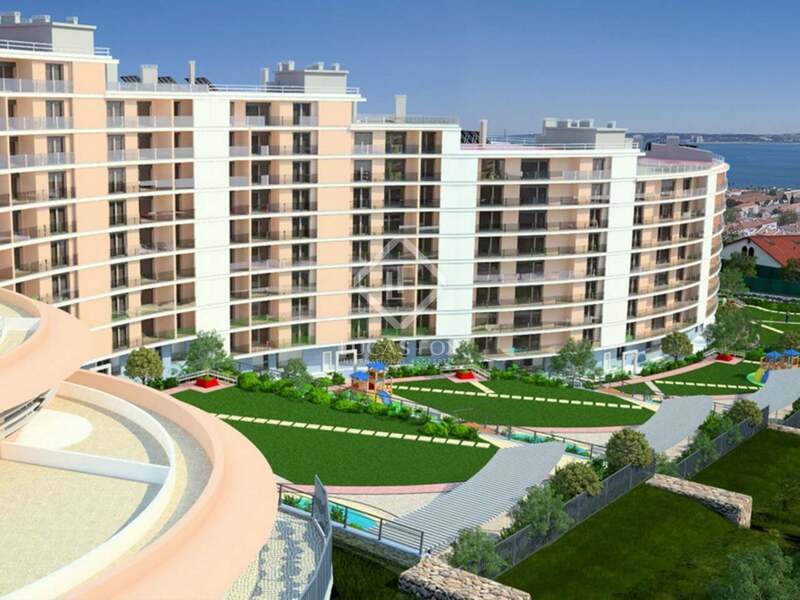 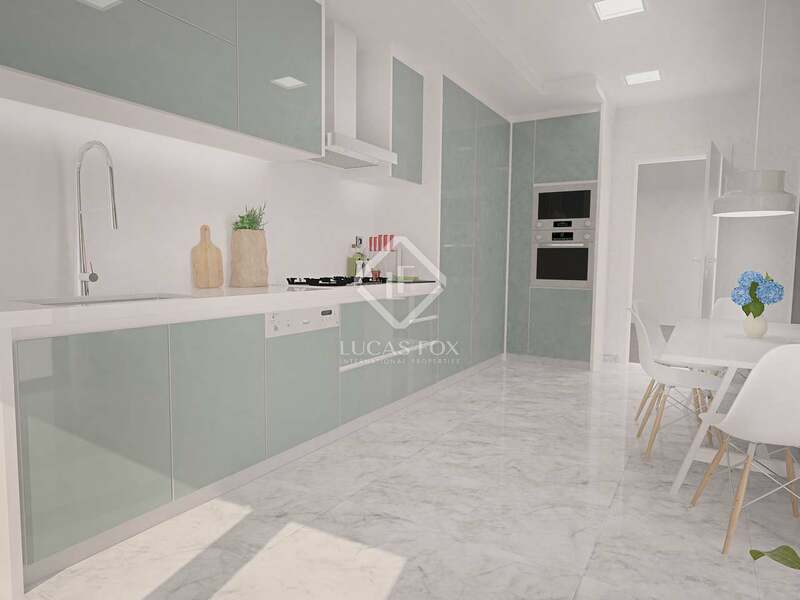 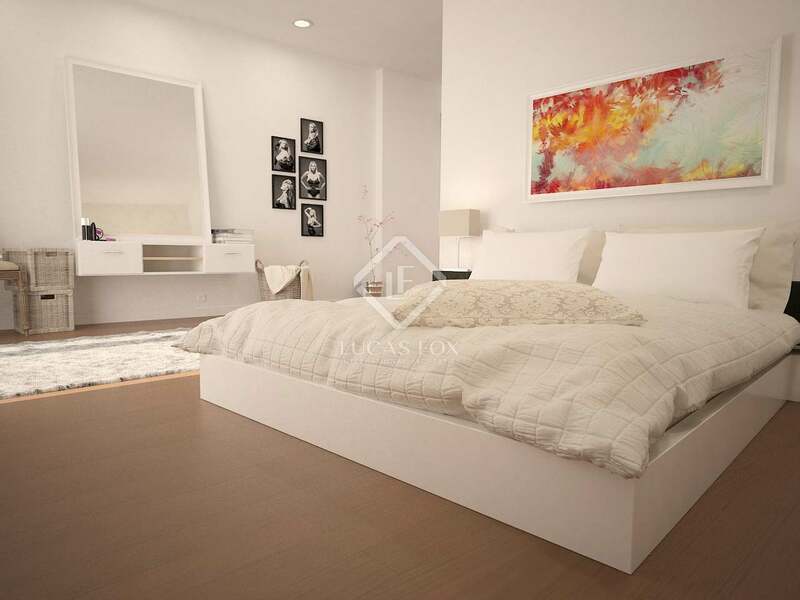 A new development of apartment for sale in Estoril, Portugal with a starting price of €490,000, 13 properties available. 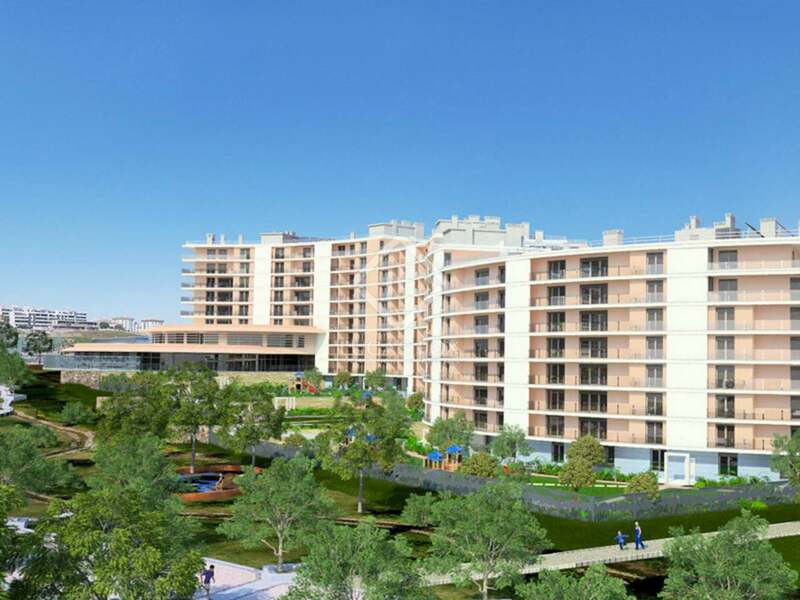 Built with high standard materials and finishes and sustainability and energy efficiency in mind, the Urban Garden Apartments are an excellent choice for a modern, eco-friendly home on the Estoril Coast. 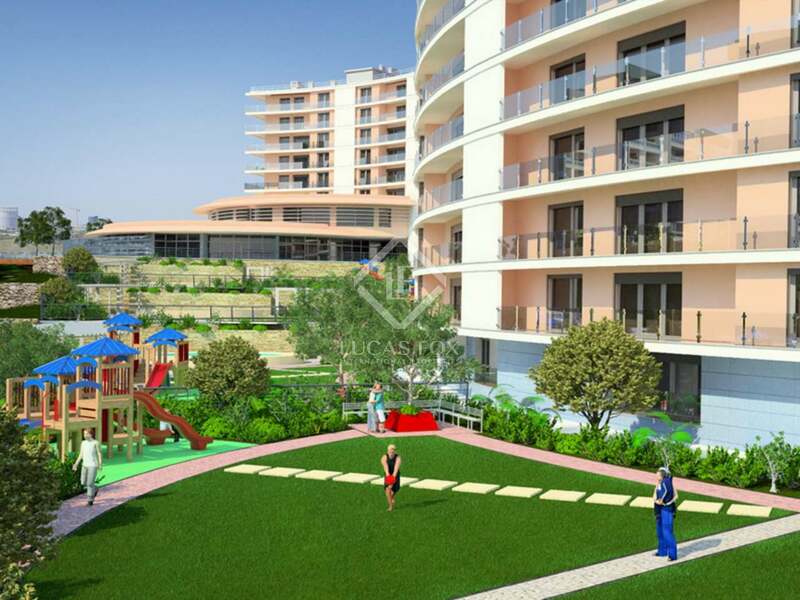 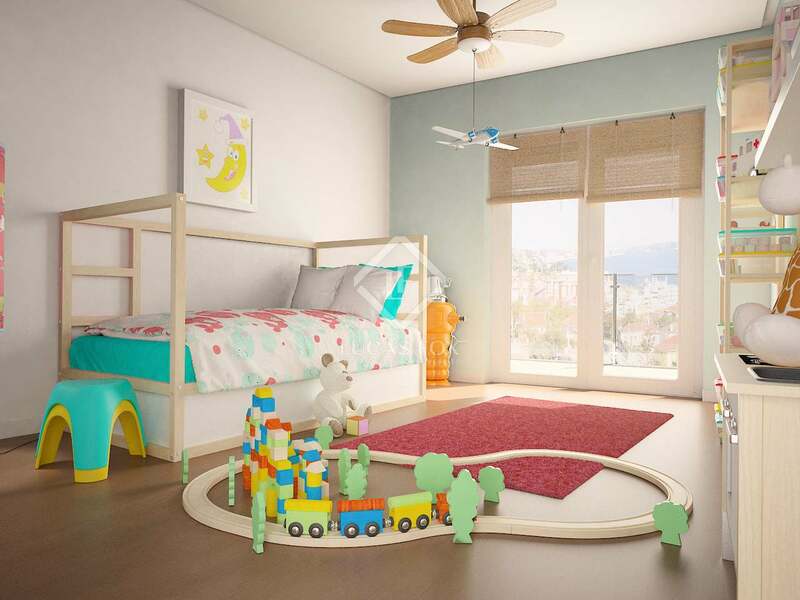 The complex offers children's play areas, pools and parking facilities as well as easy access to the beach, Lisbon and Cascais. 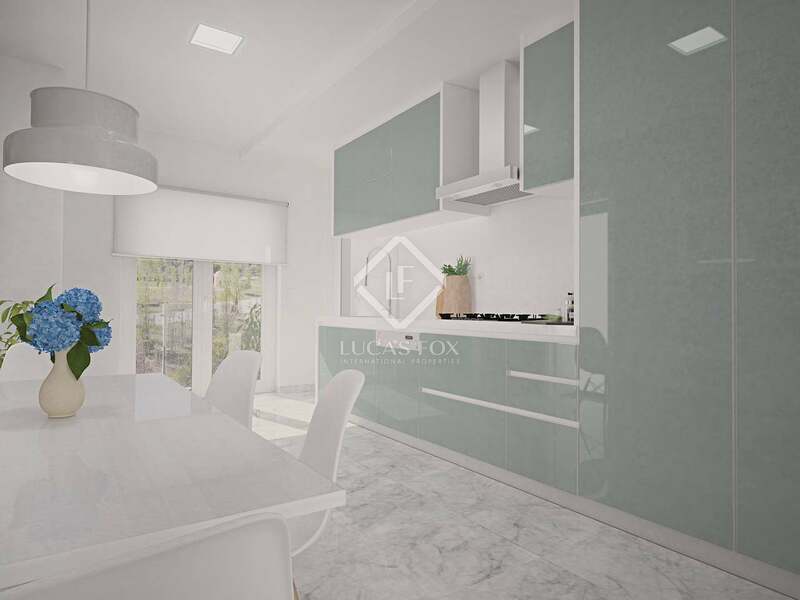 There are 13 properties currently available with a surface area between 136 m² and 251 m² with 2-4 bedrooms and both private and communal outdoor spaces. 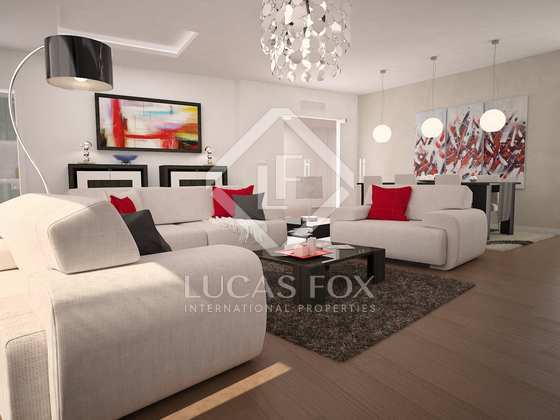 Excellent high quality apartments on the Estoril Coast.